While the concept of buying property might sound simple on paper, the reality isn’t such. Buying a house is no easy task. It requires research, investment and patience, a lot of it. 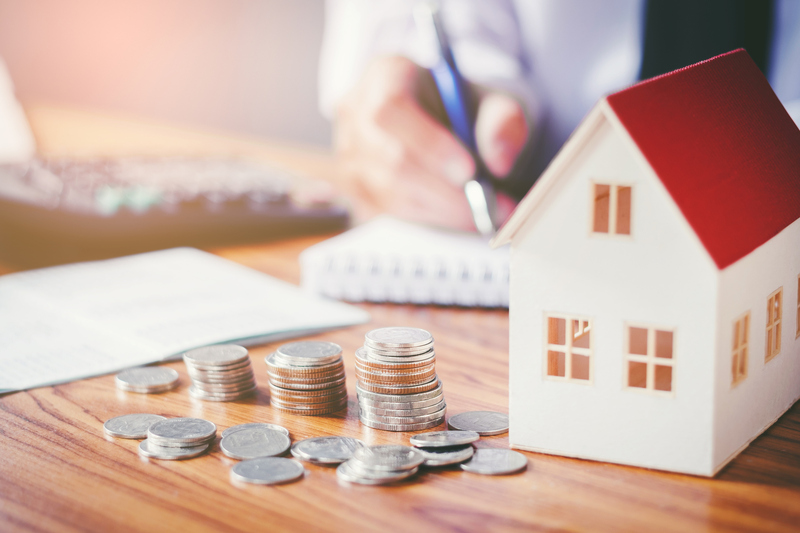 If you are a first-time buyer who is thinking of buying property in the UK in 2019, then this might be a helpful read. It doesn’t matter if you’re looking for properties for sale in Dunstable or Coventry, the process of buying property, from choosing a house to closing the deal, remains the same. Here are the three basic steps when it comes to buying property in the UK! You need to start looking at available listings, months before the process of buying property even starts. Once you have a fair idea of the property rates, you need to finalize the budget. 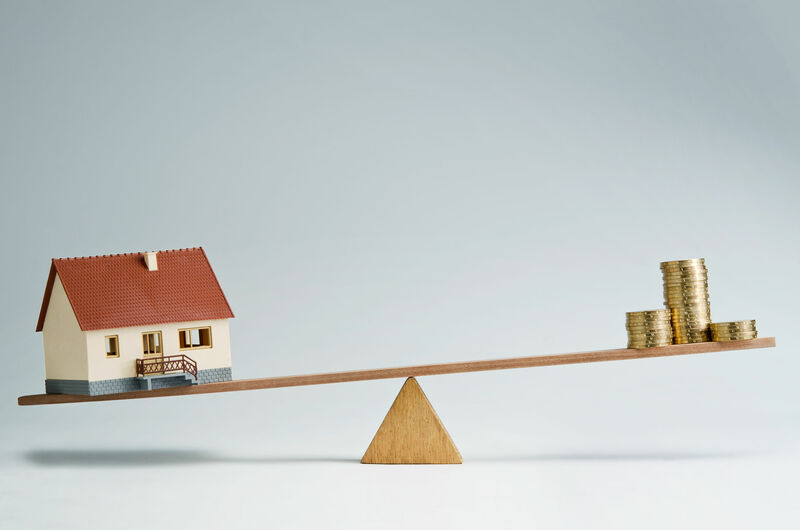 It is important to start asking for property quotes to understand the market trend of that area, so you know what fits your budget and what doesn’t. You also need to decide on a location or town; this could be based on the location of your office or your kid’s school or the type of locality. Then you need to start working on your credit score – the higher the credit score, the better the rate of interest. The best way to understand how much you can afford to pay for a property is by getting pre-approval for a mortgage. That way, you will get a fair idea of how much you can spend comfortably without digging deep into your pockets. Hiring a real estate agent is the best way to start house hunting. An estate agent has information about listings, price reductions and property rates, which you might be unaware. Usually, a real estate agent makes a commission from the seller once the deal is done, so you don’t even have to pay them anything! Tell your real estate agent your budget and start visiting available properties so you can start narrowing down on what you like and what you don’t like. Don’t fall in love with the first place you see, it is important to view all your options and make a well-informed decision. When you are deciding on places, it is very important to stick to your budget. It is very easy to fall in love with a place which is way over your budget, but paying for that property isn’t as easy! Once you have your heart set on a certain house or apartment, get it inspected. It is important to know that you are paying for a property which has no flaws or defaults. Get the property appraised. This shows the seller that you are serious about buying the house and willing to pay the fair price. You should make an offer based on the appraisal. After the offer has been made and accepted, you need to close the deal by taking out a mortgage. Usually, in the UK, you have to pay 20% of the total cost as down payment and the rest is covered by the mortgage you take out. Speak to different banks so you can get the best rate of interest possible. Buying a property involves a lot of paperwork, so make sure you have all your documents ready. Your estate agent will help you out with land and property tax related paperwork while the bank will deal with the paperwork that transfers the right of ownership. Once all the paperwork is signed and the deal is done, you should be able to move into your new house!